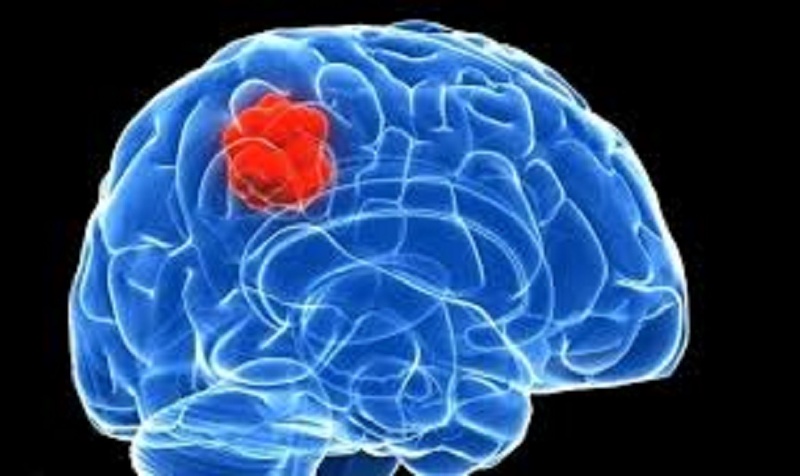 Who is affected by Brain Tumor? The malignant brain tumor is the one which spread very fast to the other parts as well such as spine. The brain tumors can be characterized in four types depending on their behavior i.e. how fast they can grow and how fast they appear again after treatment. Among them the malignant type of brain tumor is kept under the heading of 3 or 4 because 1 and 2 are considered as benign or non-cancerous. Most of the cases reported for malignant tumors are secondary i.e. they initially produced in some other part pf the body and then travel to the brain. 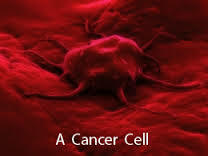 Primary tumors are those which themselves appear in the brain. If you find any of the above symptom then consult with your doctor immediately. Astrocytoma: it is developed from the cells which functions as to provide the overall framework of the brain. Oligodendroglioma: it develops from those cells which provide the fatty tissues to the nerves. Ependymoma: normally developed due to the cells which line the cavities of the brain. It is also possible that you may develop a tumor which is mixture of some of these types or it may developed in some other part of the brain. It can affect individuals of any age which includes children as well. But it is known that it is more common in older people. Almost 500 cases of primary brain tumor are reported in UK every year. While many others are also reported for secondary brain tumors. The real cause of the primary brain cancer is still a mystery but it is seen that some genetic conditions and previous radiotherapy exposure may increase the chances of developing a cancer. Many others are diagnosed with secondary tumors. 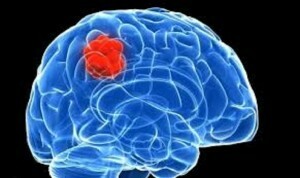 The primary brain tumor must be treated soon after its diagnosis. This is necessary because it can be easily spread to the other pats and cause real damage to spinal cord. Remove the tumor with the help of surgery as much as possible. 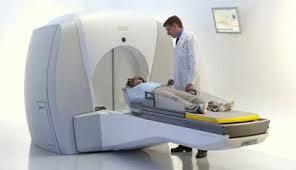 This is then followed by either chemotherapy r radiotherapy to kill the maximum number of cells. The malignant tumors appear again soon after the treatment so they must be cured to minimize he symptoms of malignant tumors. The secondary brain tumor may appear again after treatment because they are produced somewhere else in the body.